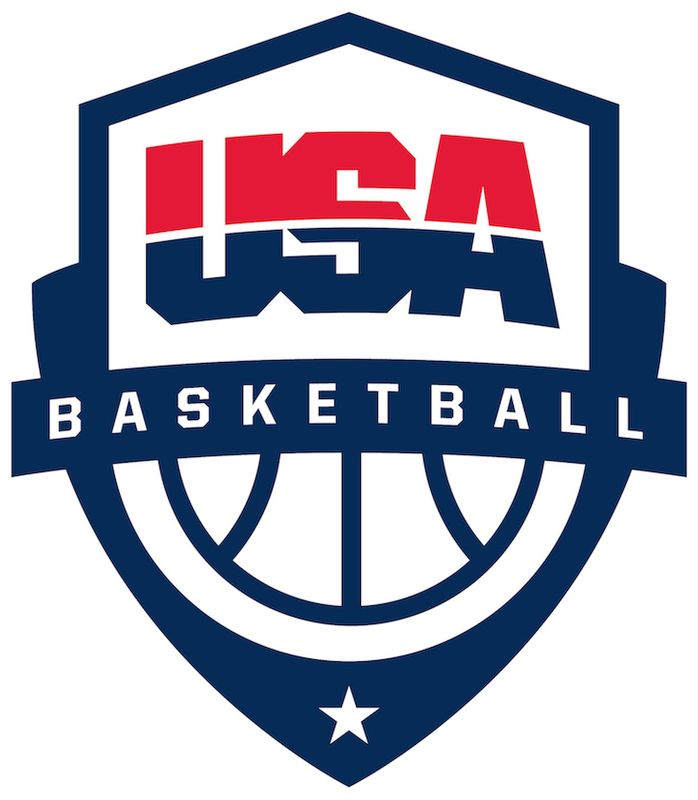 How do I host a USA Basketball event at my facility or bring an event to my area? How do I volunteer at a USA Basketball event (coach academy, youth clinic, regional camp, basketball championships)? To apply to host an academy, tournament, regional camp or minicamp, please fill out our event application HERE. All application will be kept in our database for opportunities as they arise. I obtained my gold license, what else do I need to do to be eligible to coach in an NCAA-certified event? Who may register to attend a Coach Academy? How do I register to attend an Open Court and is there a cost?